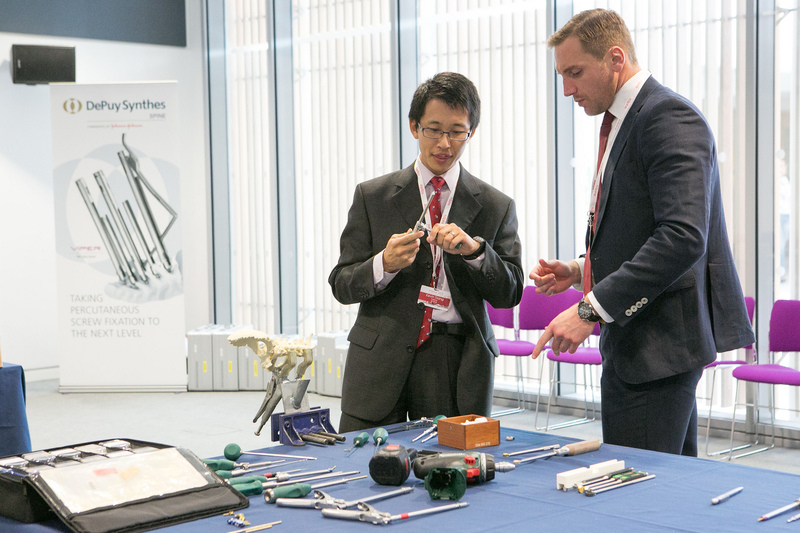 NSpine is the UK’s most comprehensive spine review course; a unique learning environment which seeks to amalgamate the latest research and surgical practice in the treatment of the spine. 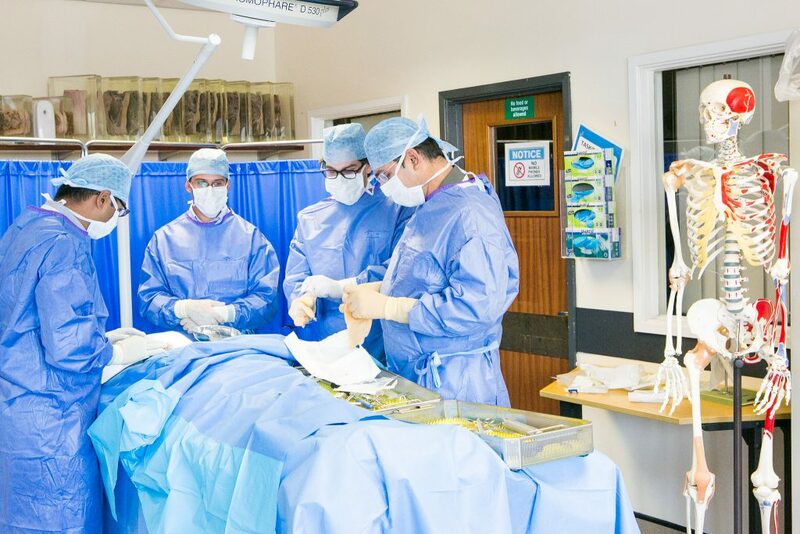 Catering to all manner of professionals across the globe’s healthcare industry, from doctors and nurses through to anaesthetists and vets, NSpine gathers the leading lights in spinal disciplines to advance your knowledge of best practice procedures. 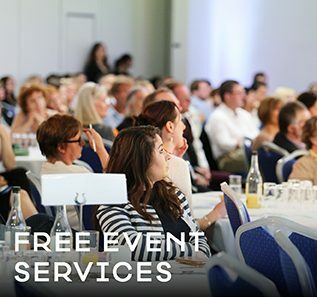 The conference takes place every two years to provide the latest knowledge for spine healthcare professionals. 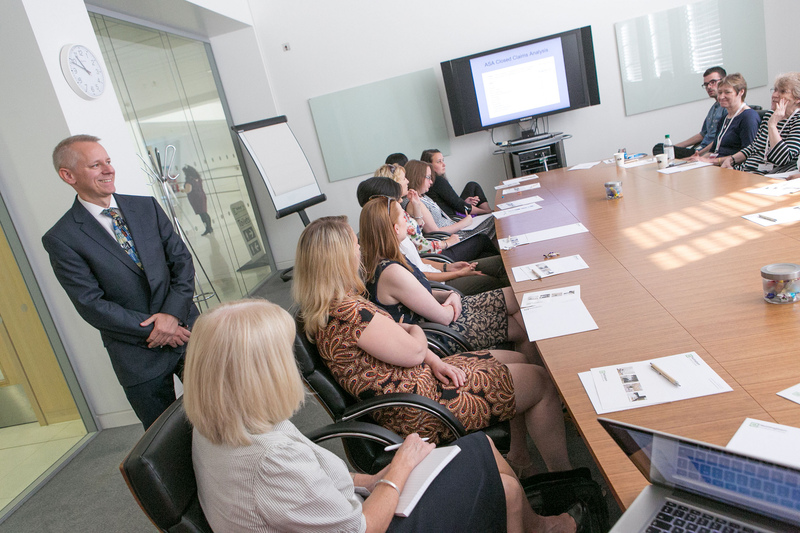 Growing from strength to strength at each meeting, NSpine provides ascendant medical professionals with the supplementary material to forge best practice. 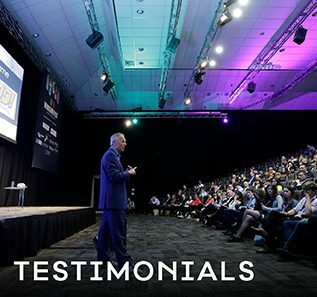 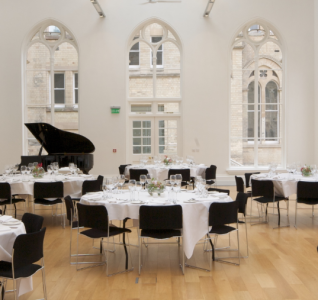 All areas are covered comprehensively with parallel sessions being held to allow delegates to tailor their learning experience to their specific needs. 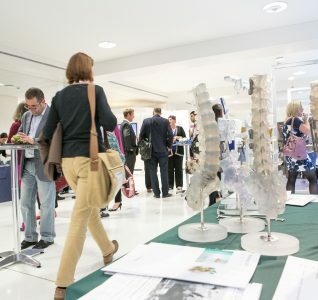 Boasting cadaver workshops, seminars, lunch symposiums and an exhaustive list of lectures and exhibitions by leading practitioners, NSpine endeavours to cater to each of our delegates’ academic pursuit. 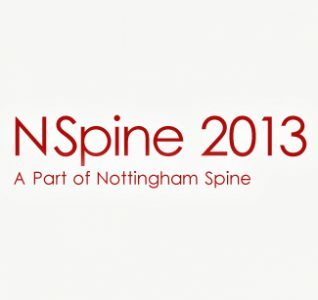 Find out more and register for the NSpine conference.